groom ofthe on ofthe 'Come ofthe 30-31). about of human ofGod ofdivine other 1978, 15). human Through God." 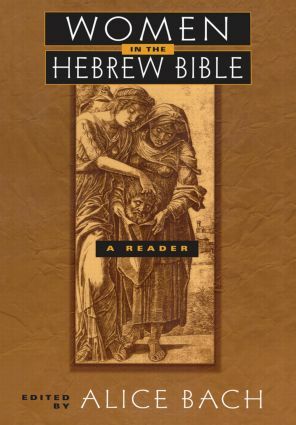 women mother Obed, begot begot (4:216-22). aI am speaking the gods’ words . .